On the easternmost point of the island of Hvar lies fisher’s harbor Sućuraj. Little les than five hundred people populate this idyllic village, which does not only give the appearance of an intact world, but is indeed one. 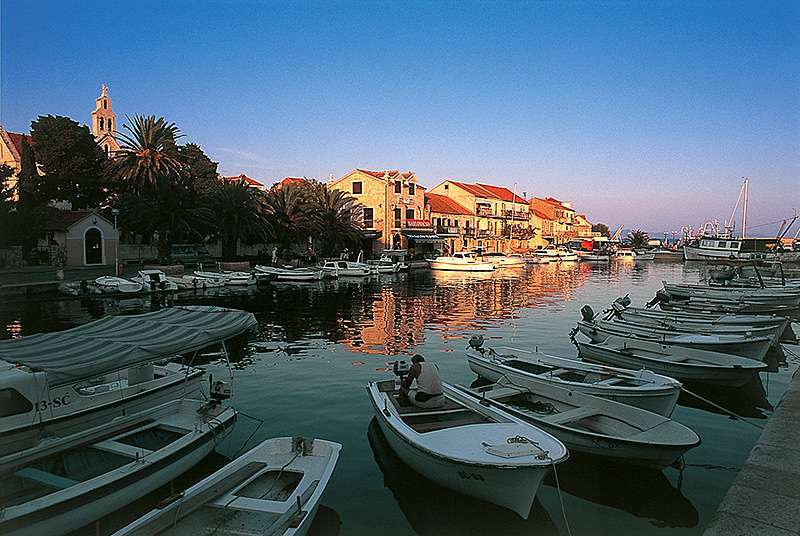 According to the many faithful guests of Sućuraj this harbor town is the most beautiful spot of the island. Whoever spent his holiday here start missing it soon. Friends meet here again and again to spend fine days together. Some cosy restaurants located around the clean harbor basin offer ldelicious, typically Dalmatian dishes that make the hearts of gourmets beat faster.